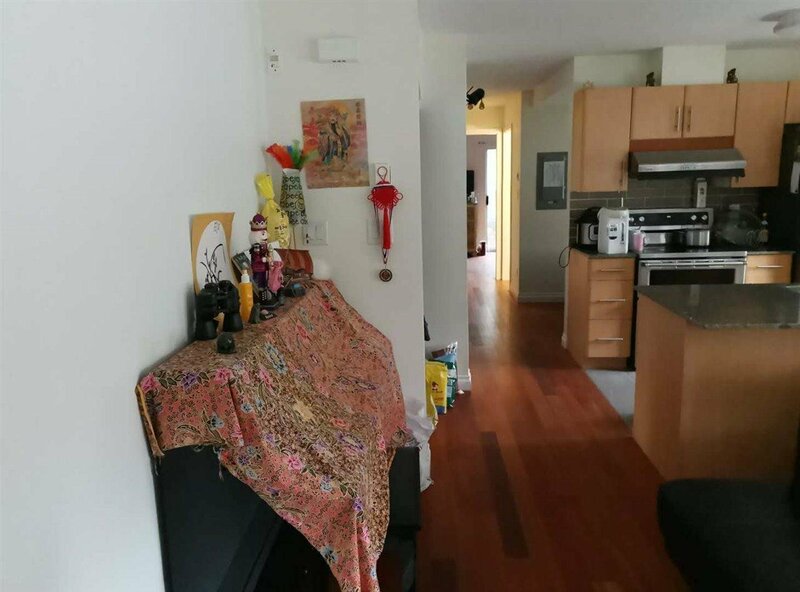 108 2780 Acadia Road, Vancouver - 1 bed, 1 bath - For Sale | Teresa De Cotiis - Behroyan and Associates Real Estate Services Ltd.
Don't miss this unique FREEHOLD Townhouse in UBC campus!!! No UBC Levy!!! Quiet street and beautiful environment. 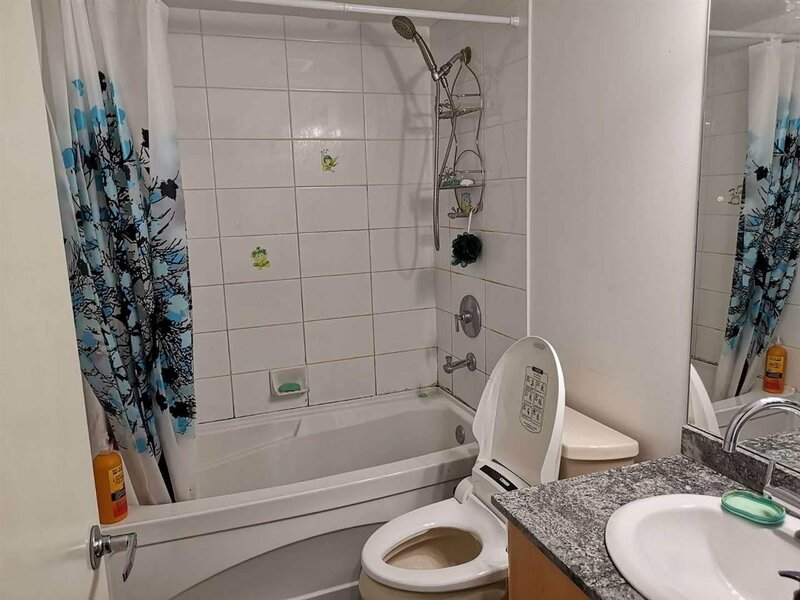 This is a bright and spacious CORNER UNIT. 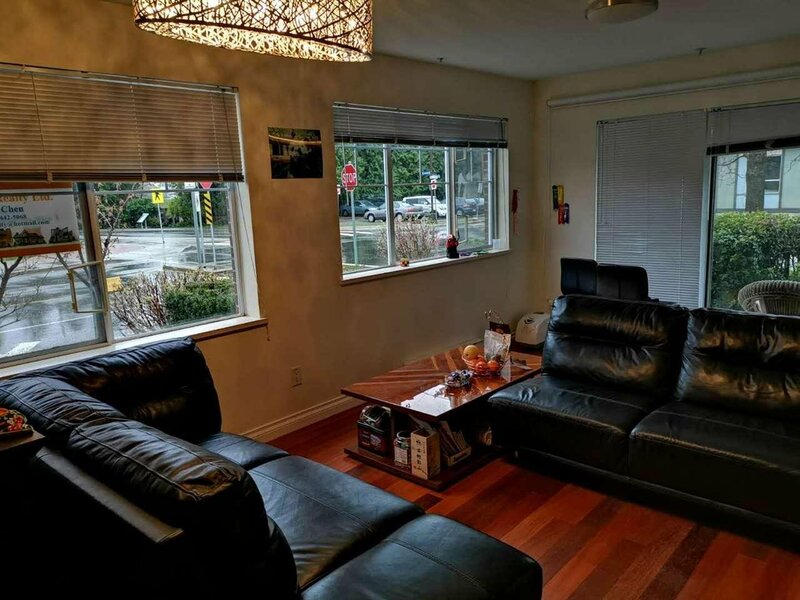 The best 1 bedroom+1 den opportunities in UBC. Current owner invested $50K to upgrade. 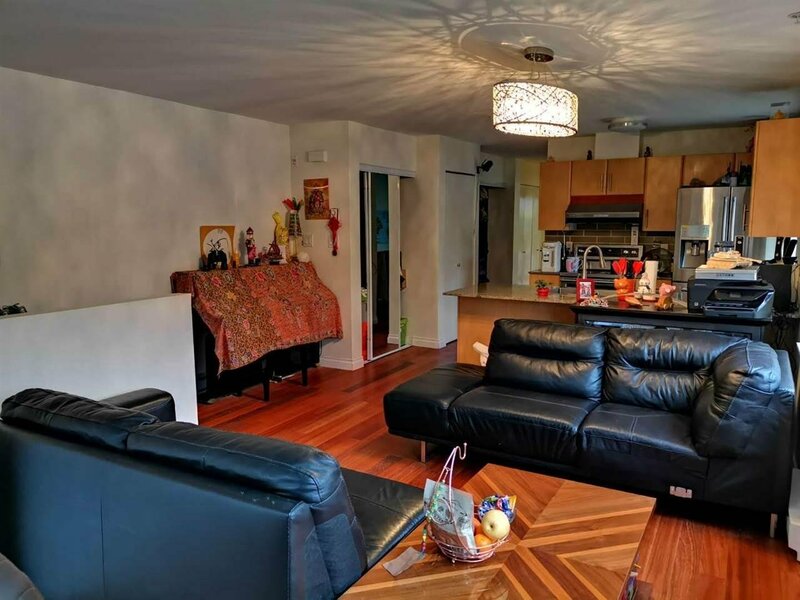 Hot rental property for students and small families. 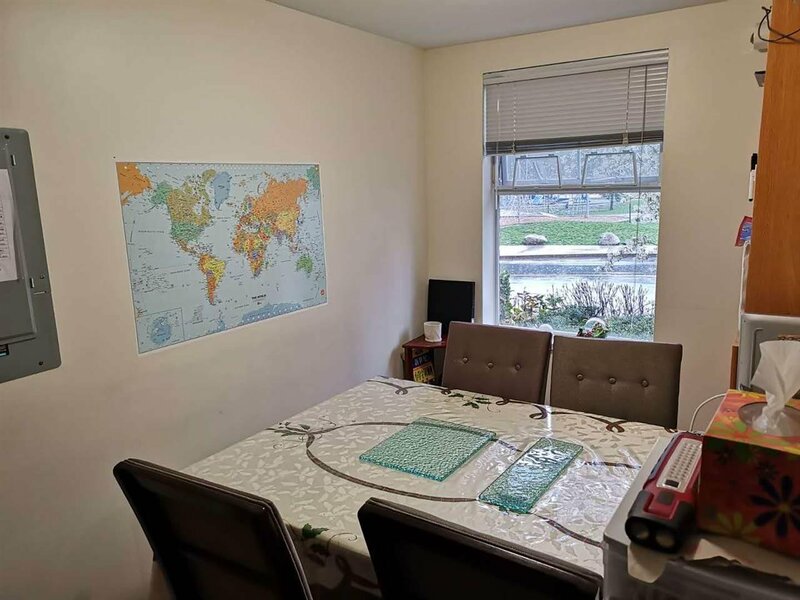 Just 2 minutes walking to Norma Rose Point School and 5 minutes driving to University Hill Secondary School. 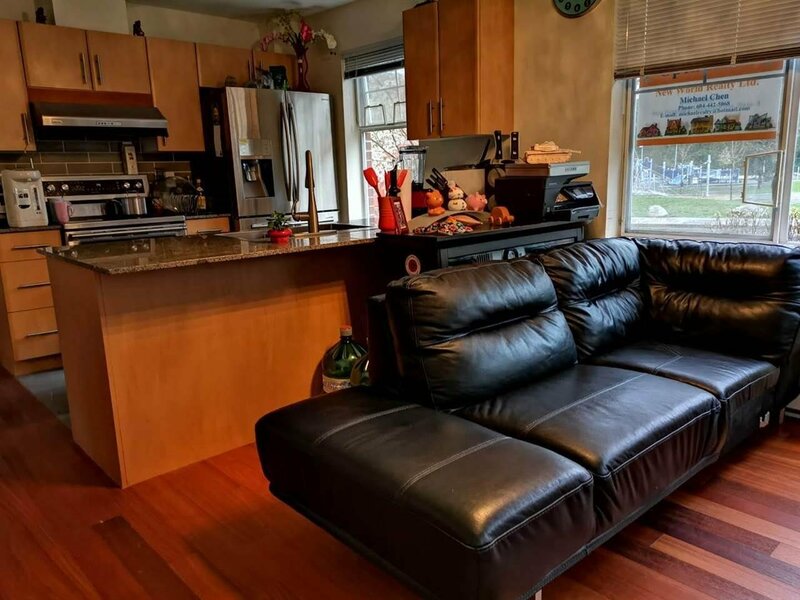 Rare chance to own a home with less investment in Vancouver! 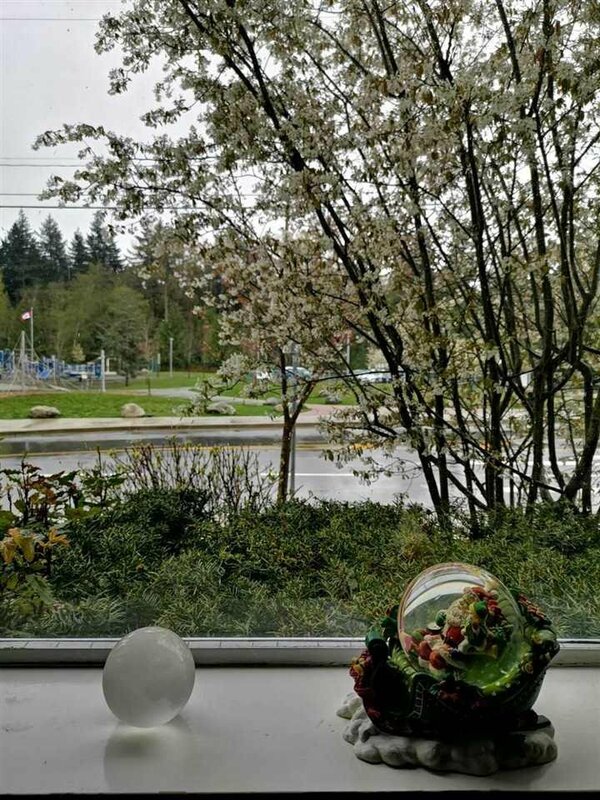 Open House 14:00-16:00 on April 21, 2019.